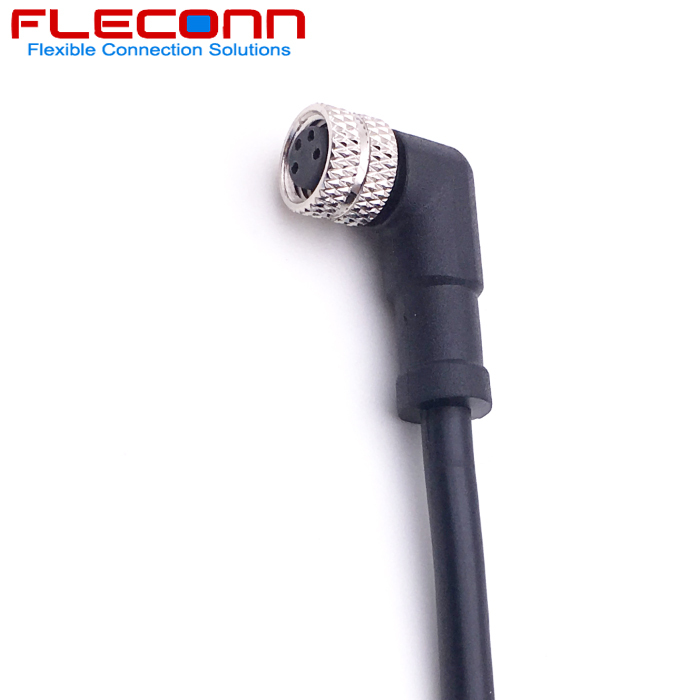 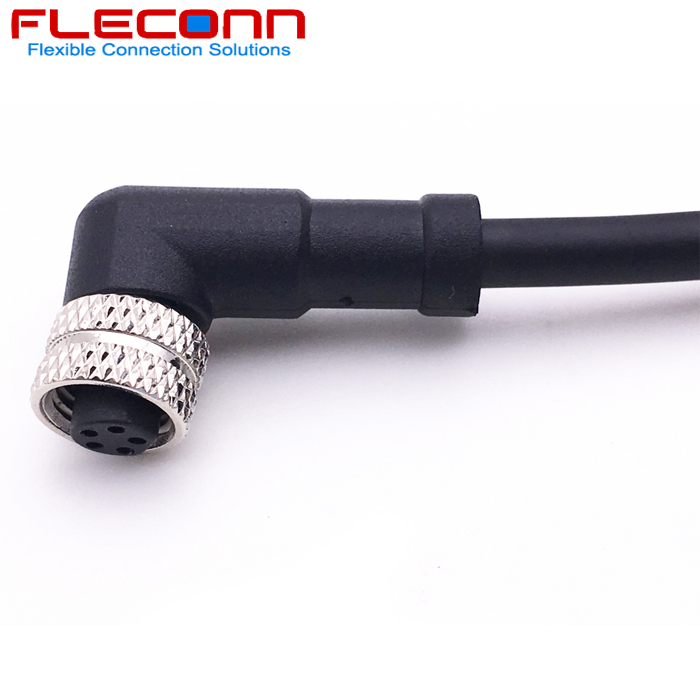 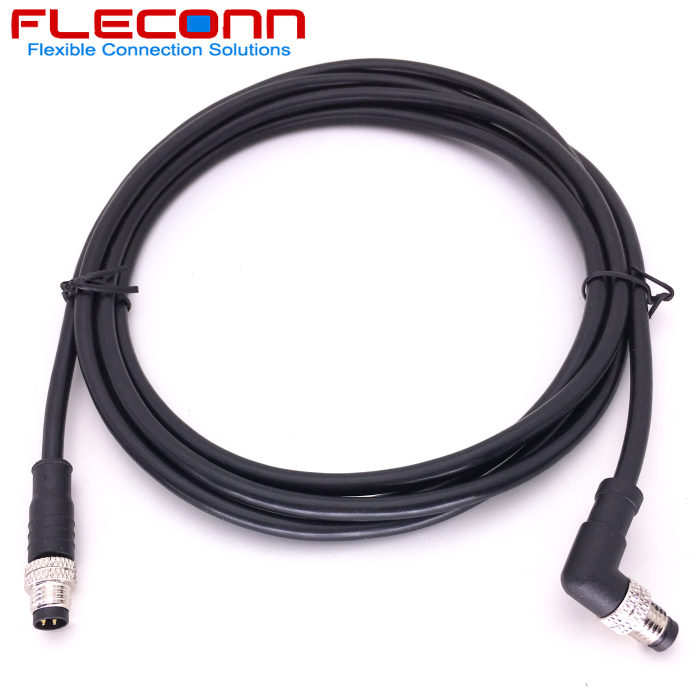 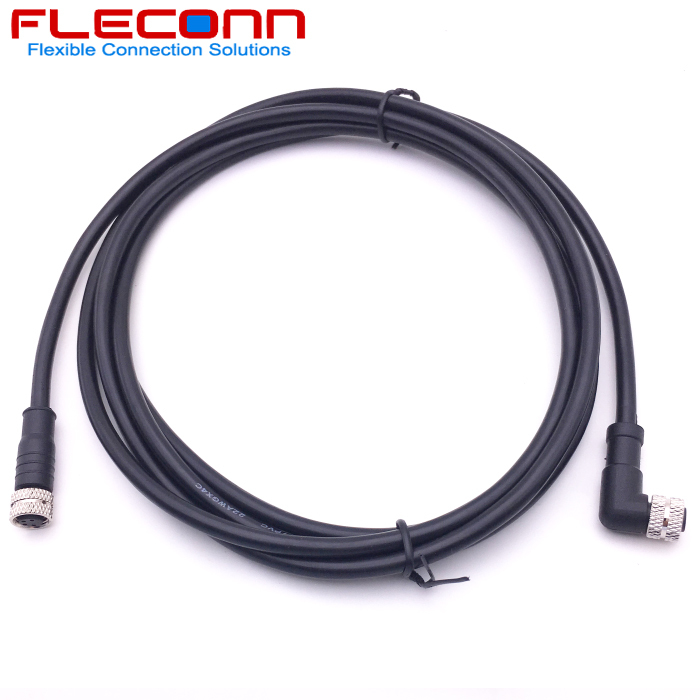 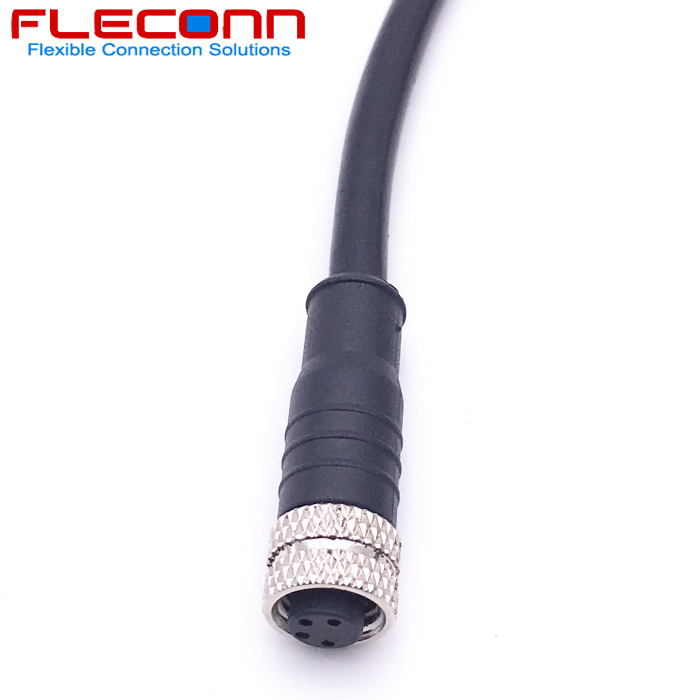 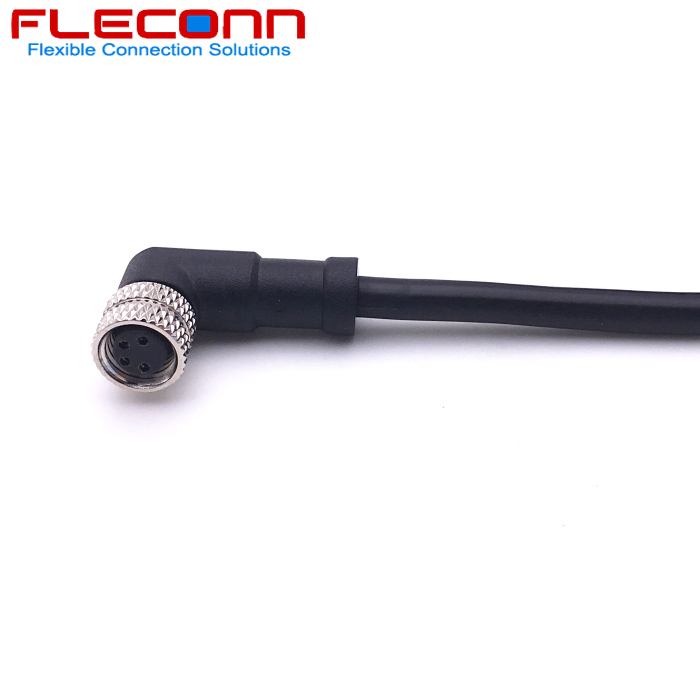 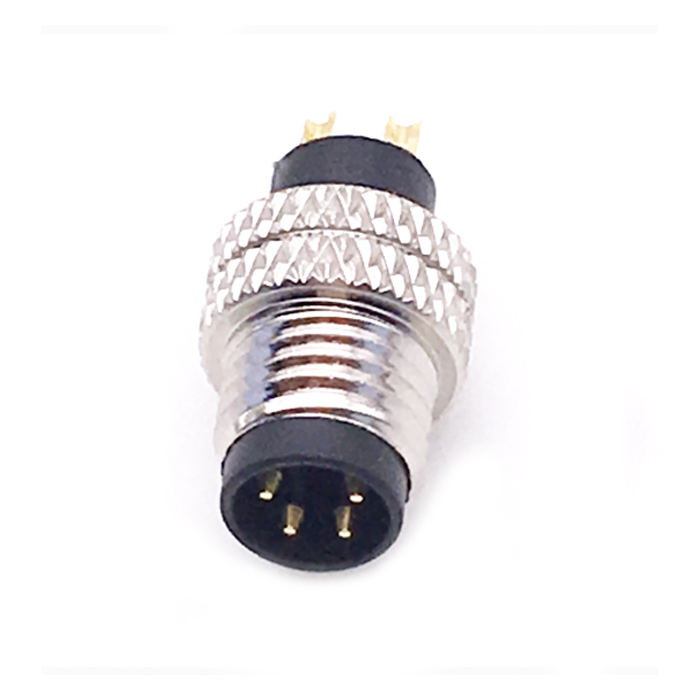 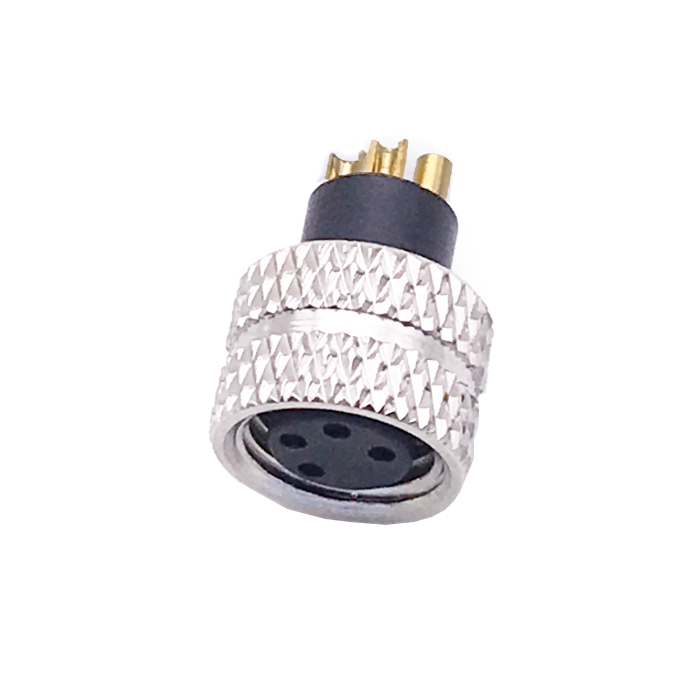 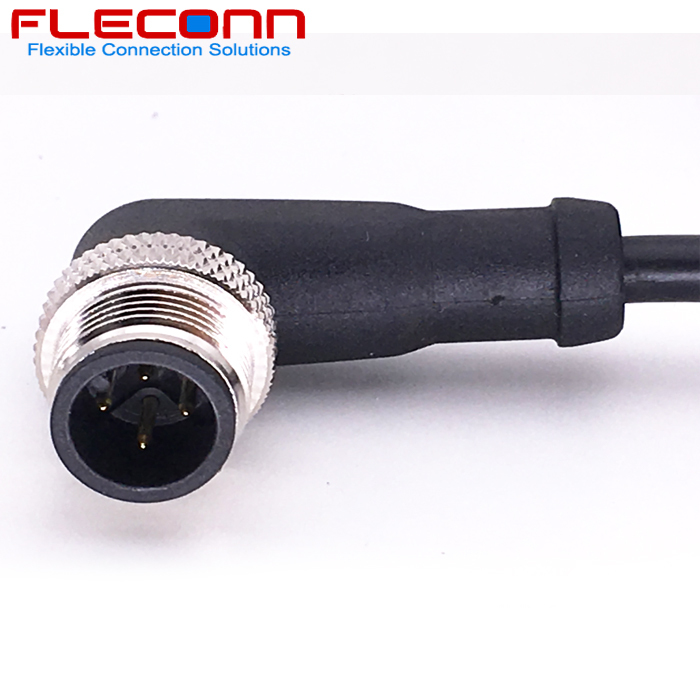 Shielded M8 connector cable has 3 pin, 4 pin, 5 pin available. 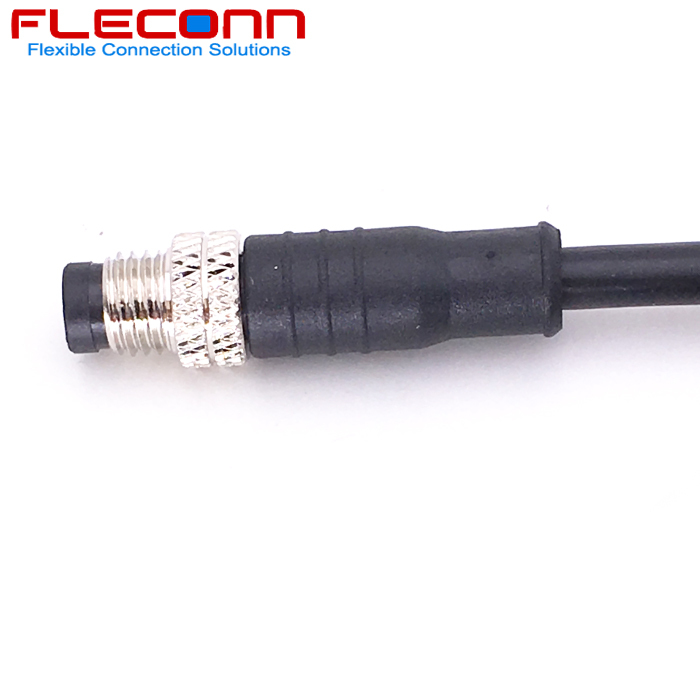 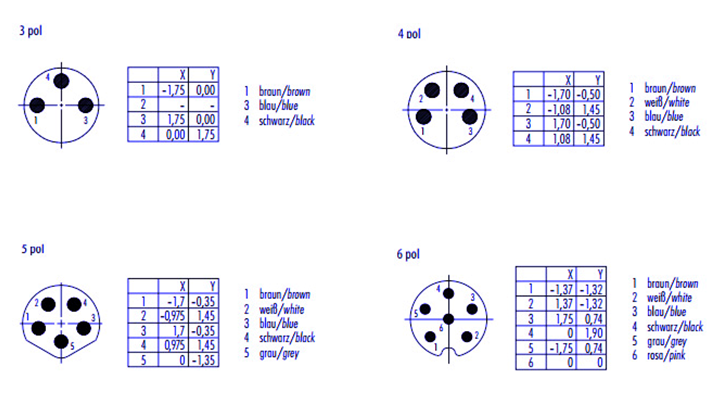 The wiring method is soldering. 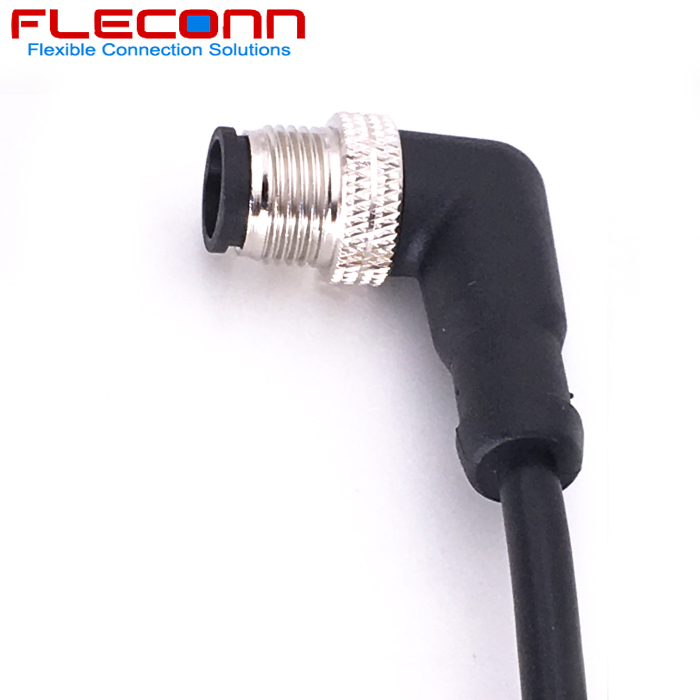 It also has the property of anti-electromagnetic wave due to the shielded structure of aluminum foil and braid.